Is your license, insurance and worker’s compensation up to date? A qualified contractor will be able to easily provide proof that he or she has these items and that they are fully in effect. You should contact the licensing authority to verify that the contractor’s license is in good standing and is not expired. If any contractor cannot provide a license copy or proof of general liability insurance, don’t hire that contractor. Assume that the lack of adherence to these standards is a sign that they’ll be likely to do inferior work and leave you with no recourse if something goes wrong. Will you obtain all of the necessary permits? Some people will choose to do a home improvement project themselves just to avoid the costs and hassle of obtaining permits. Unfortunately, some contractors also forego pulling permits because of the time and costs they can add. If a general contractor tells you that permits aren’t needed, you must confirm this with your local building code department. Depending upon where you live, your local building authority may have owner-pulled permits as well as contractor-pulled permits. Take it as a bad sign, however, if the general contractor automatically places the responsibility for pulling permits on you. Ultimately, you should clearly understand the reasons for recommendations that you pull permits. Can you provide an itemized bid? The total cost of your project is certainly a very important number, but you must know what that number is made of. By having an itemized bid, you will know how the elimination of an item will be credited to the bottom line. An itemized bid also gives you the opportunity to ask questions and become better informed about the costs of a particular subcontractor or material, and give you a chance to make adjustments. In addition, no matter how the bid is provided, ask if the numbers are simply estimates that may change once the project’s completed or if the total is a fixed bid. Qualified contractors with a track record of satisfied clients will be more than happy to put you in touch with them. 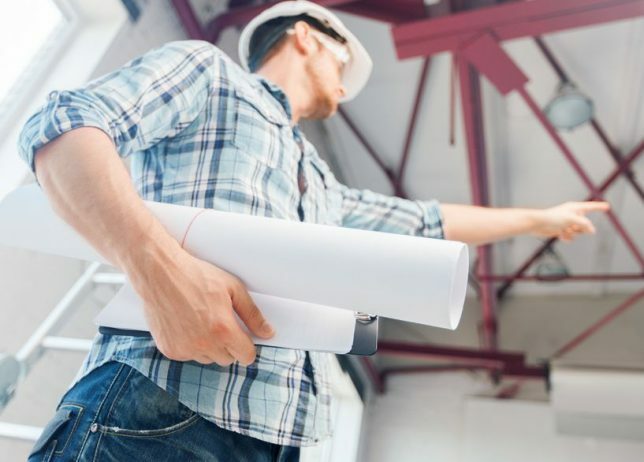 It’s best to get references for projects that are similar to yours, but all good references can be testimonies of the overall quality of a contractor’s work. If a general contractor can’t give you references that are verifiable, move on to the next one. Which suppliers do you regularly use? This may not seem like an obvious question to ask, but the answer can give you another method of assessing a general contractor’s reputation. Suppliers, from lumber yards to countertop shops, can tell you if a contractor promptly pays them for supplies and/or labor and is easy to work with. As with references, if a contractor is hesitant to give you this information, assume there’s a bad reason. Almost every home improvement or residential remodeling project will create some dust, dirt and mess in or around your home. Before any work or demolition starts, find out how the contractor plans to contain dust and minimize the tracking of dirt in your home. Ask if you’ll need to get furniture, decorations, drapes or other items out of the way of work crews to keep them safe. How and when will we communicate? Emails, texts, phone calls, in person — with so many ways to communicate, ask the general contractor how (and how often) you can expect to hear from him or her. Also find out how you can contact the contractor after hours in case of an emergency. For a long-term project, ask if weekly in-person meetings at the job site can be scheduled, which will help both of you stay on top of any issues as they arise. How will you handle change requests? The need for unexpected changes is common, so plan ahead for how they will be managed. Your contractor should be more than willing to document change orders in writing, including clear statements of the impact on costs and schedules. Have language included in your contract that spells out how change orders will be handled before any work begins. What documents will you provide once the job is done? General contractors should be willing to define the documents they’ll give you once the job is done in your initial contract. These may include a list of subcontractors, care instructions for materials such as countertops, copies of inspection reports, lien releases, and user’s manuals for new appliances or systems. Also ensure that you’ll be provided with all warranty documents on products or materials to be used. Note that some warranties require that a contractor be certified in order for them to be valid, such as with roofs or windows. A verbal assurance from a contractor that he’ll stand behind his work won’t be worth anything if you’re dissatisfied with the end result. Insist on a written warranty that clearly defines what is and is not covered, and for how long. A solid warranty should be for a duration of at least one year, and should protect you from inferior workmanship or defects. 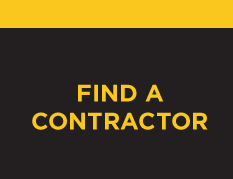 Take the guesswork out of hiring a contractor with Contraction Connection. With our rigorous vetting process, we’ve already verified that the contractor we match you with is licensed, insured and fully qualified. There’s no cost for using our matching service and, best of all, the work of our preferred contractors in your area is backed by our three-year workmanship warranty. Trust the contractors that insurance companies trust — get a free, no-obligation estimate on your project today. 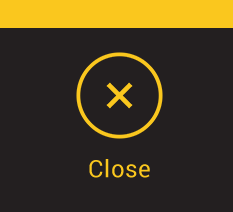 Just enter your ZIP code at the top of the page to get started.